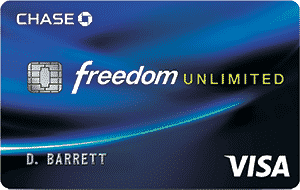 One of the best deals available are interest free credit cards. No interest cards offer 0% on balance transfers, purchases, or both. With balance transfers, you can transfer one or more high interest credit card balances onto the interest free credit card and pay no interest during the introductory period. With zero interest on purchases, you can use the card for big purchases or everyday expenses, and pay no interest until the intro period expires. Until recently, there were several cards that offered no interest for up to 12 months. 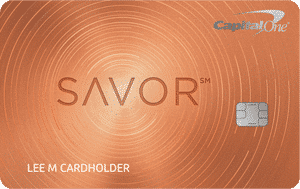 Now, some credit cards offer 0% for up to 15 months, and there are a few cards that extend the 0% offer for 18 months or even 21 months on balance transfers and purchases. 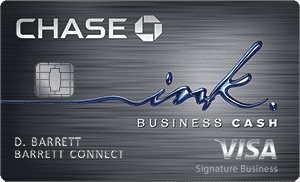 What follows are some of the best 0% balance transfer and 0% on purchase cards available today. 0% Intro APR* on balance transfers for 12 billing cycles. After that, a variable APR based on your creditworthiness.